In preparation for my trip to Bhutan, I collected the usual guide books and travelogues, but I always hope I can find an art related book or two about an upcoming destination. 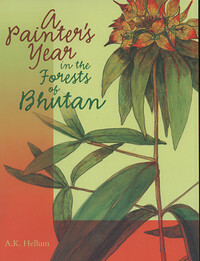 Thus, I was thrilled to find a copy of A Painter’s Year in the Forests of Bhutan by A.K. Hellum. Dr. Hellum is an expert in forestry, but he is also an accomplished artist, and both these passions are beautifully melded in this book. Dr. Hellum also discusses his interactions with the people of Bhutan, including the many instances where locals would bring him specimens to paint. He infuses the small act of a waiter at his hotel killing a fly for him with great significance and stories such as this one provide cultural context that make this book not only an excellent art and botany reference, but also a fascinating travelogue. The illustrations were beautiful, and I spent a long time poring over them. I have long desired to take a botanical illustration class, and so I immensely enjoyed this book. A Painter’s Year was published in 2001 by the University of Alberta Press and the University of Hawai’i Press, but it is one of those titles that won’t become dated. It appears to be out of print, but I saw used copies for sale on several websites. If you are planning a trip to Bhutan, I think this book is definitely worth a look. 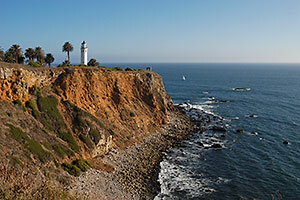 If you are also into art and/or botany, it is a must.